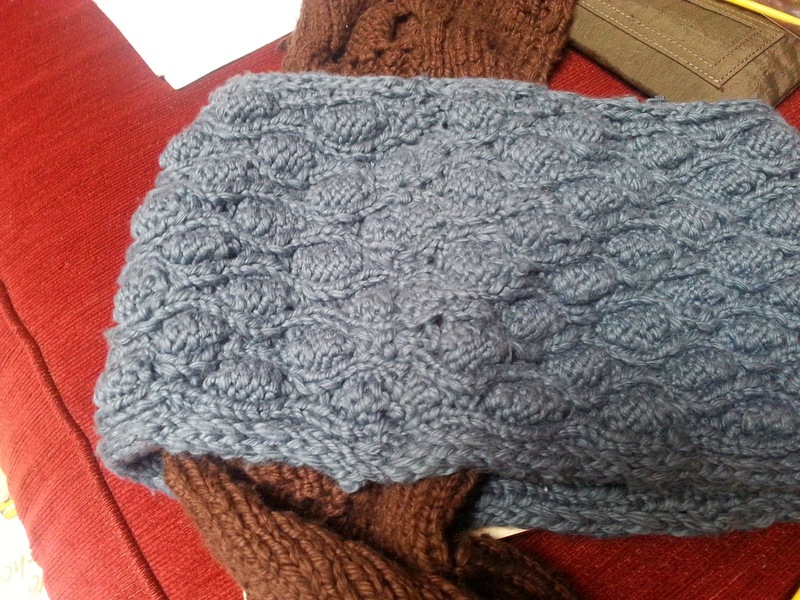 A couple of weeks ago I grafted together the ends of the cowls for my BFF Cowl project. 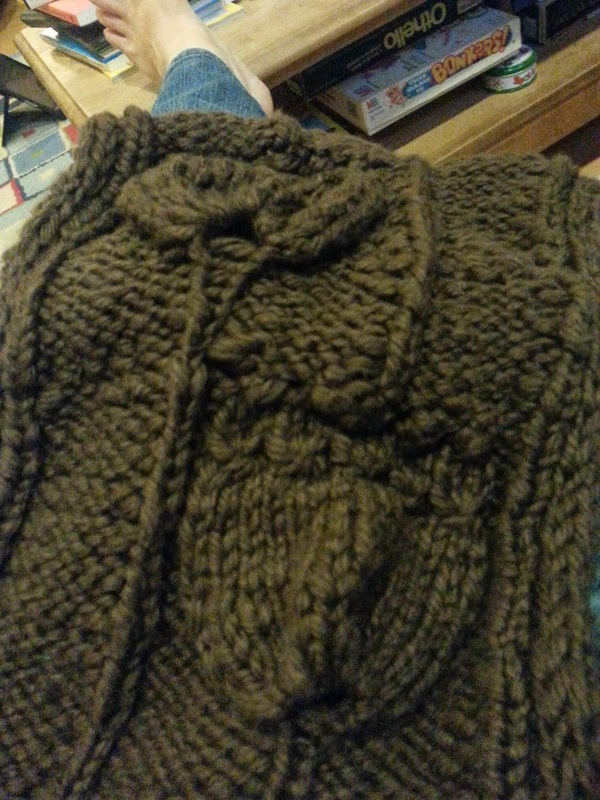 It turns out to be nearly impossible to graft anything together that has a mix of knits and purls but I did my best. I don’t think you’d be able to see the errors from a galloping horse, which for something I’m not putting in a competition is a good rule of thumb. I found that I got completely lost trying to read and follow standard written grafting directions. They just make my head hurt. But if I look at the diagrams in directions like this and then just tell myself where my needle should go to get knit stitches or purl stitches, then I do ok. Not perfect, but ok. This might be a result of being a very visual person. It’s like doing the long tail cast on, who can figure out these directions until you feel them in your hands?